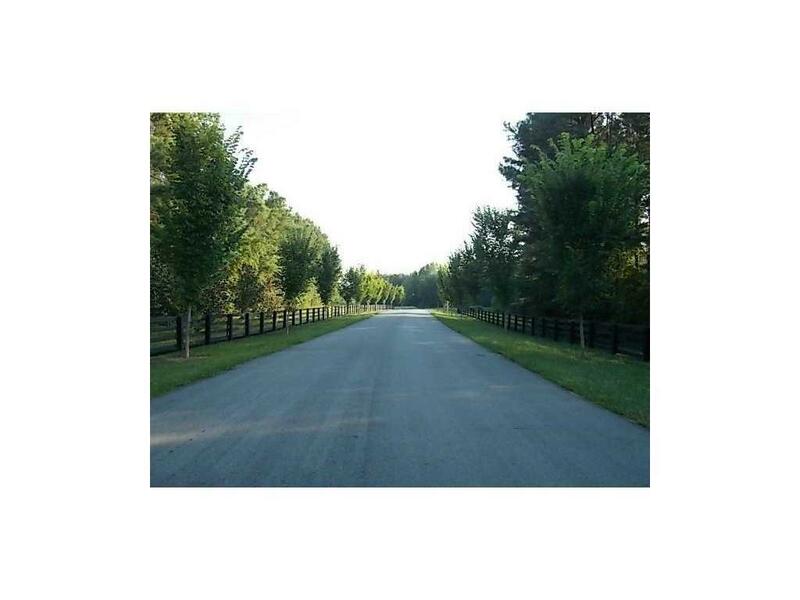 Beautiful Saratoga "An Estate Gated Community" located just 5 minutes from I-75 at exits 293 and 296. 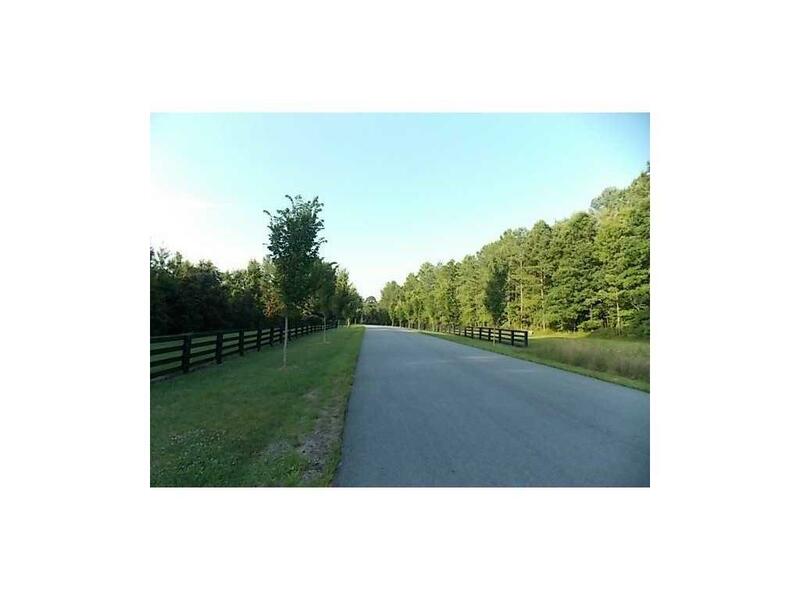 Community offers 5 acre lake, elevated ridge lots with wonderful views and each lot has excellent building sites, horse and nature trails. Lots ideal for pasture and mini farms. 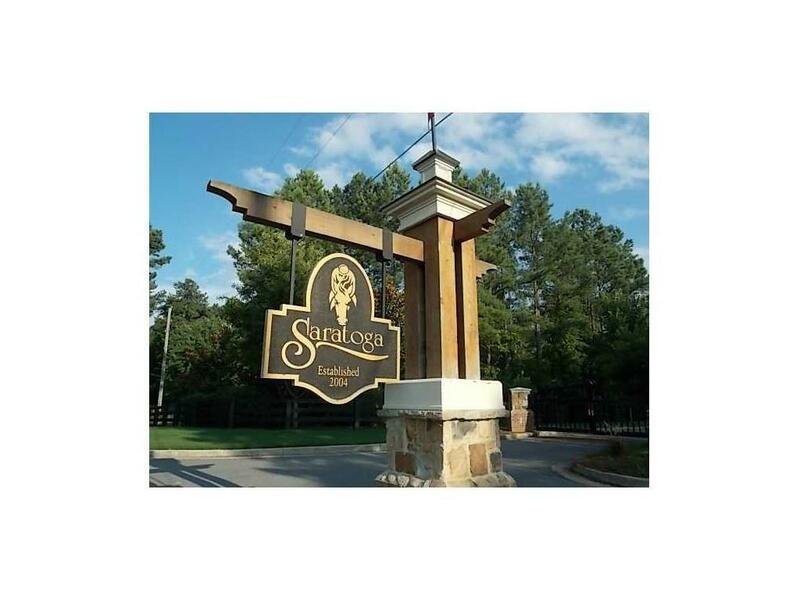 Bartow County's Premier Estate Community. 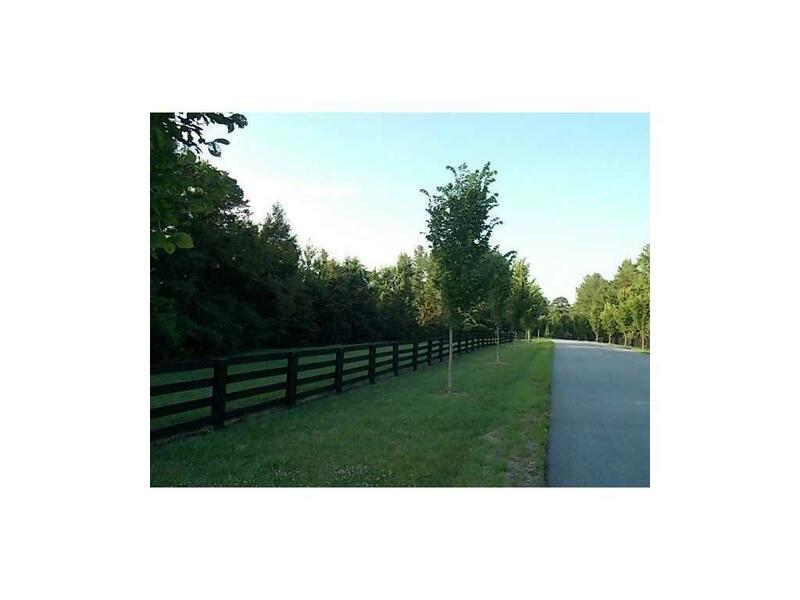 3.99% Financing Available for quailified buyers.